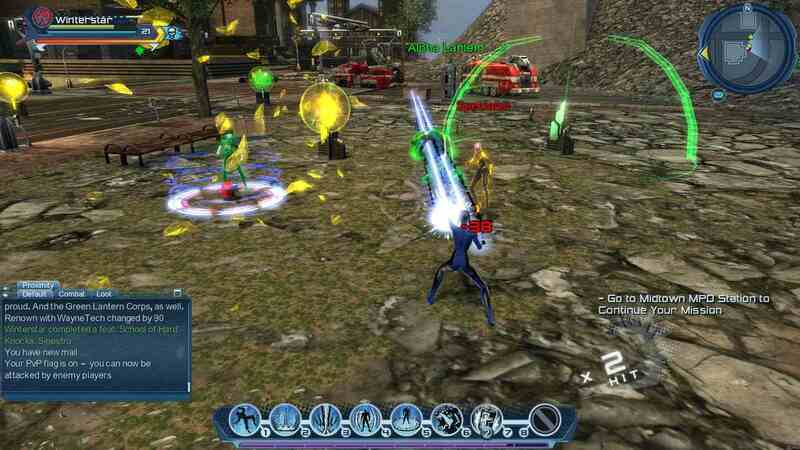 What Would You Change About... DC Universe Online? 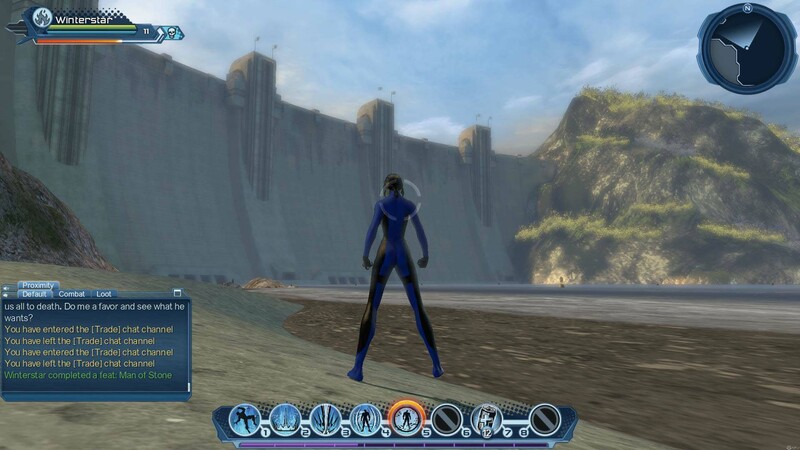 What Would You Change About… DC Universe Online? 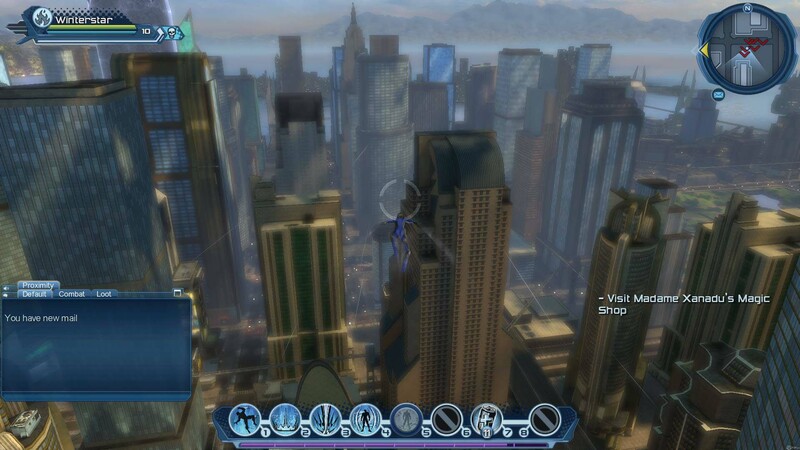 In our newest “What Would You Change About…” we head over to Gotham City and Metropolis to hook up with such legends as Batman, Superman, Wonder woman, Lex Luther, the Joker and Circe in DC Universe Online, the action packed free to play MMORPG from Sony Online Entertainment. 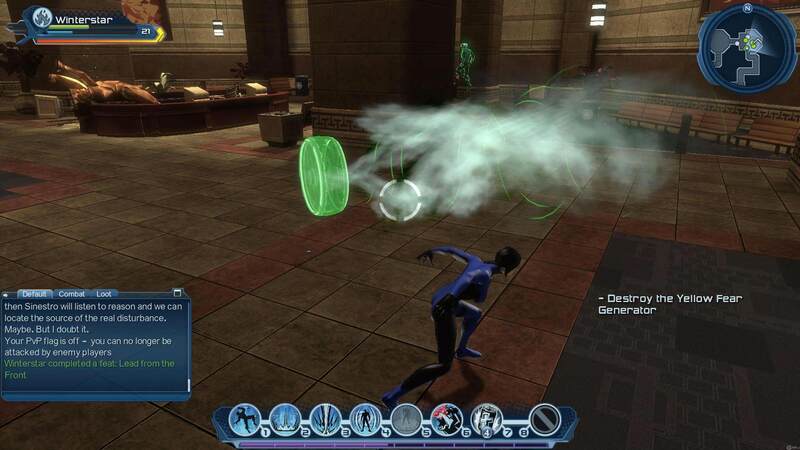 We’ve always enjoyed DCUO but can’t help but feel it’s failed in many areas that stop it becoming one of the great MMORPGs, particularly one with such a great franchise attached to it in DC. Whilst we can accept that every MMORPG has its flaws here are a few things that would definitely resolve some of the bigger issues that we have with the title. The more the merrier we say! Whilst we can’t argue that there are quite a lot of options already in the game when it comes to customising your character’s outfit and general appearance, for us it is the fine details that are lacking as opposed to a shortfall on choice (though we wouldn’t mind seeing some new hairstyles for once). When you compare the game to other MMO’s, particularly ones such as Champions Online that we did in our previous MatchUp article, you quickly see the lack of customisation in comparison. 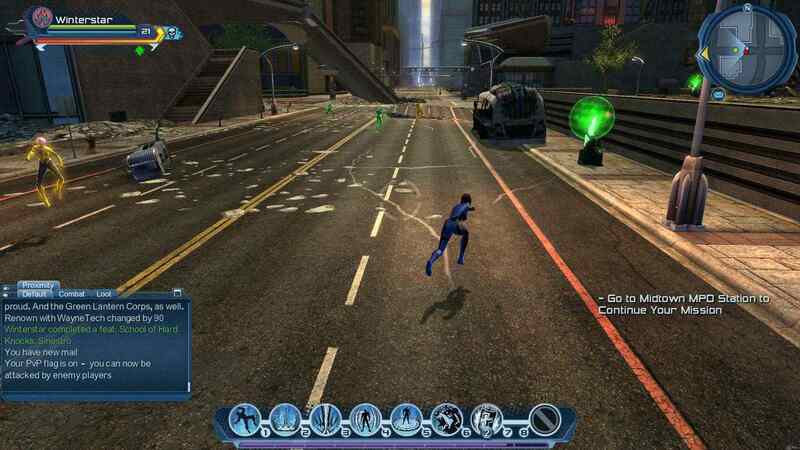 The fine details such as individual spot colouring on different item parts, the different coloured trim on your gloves in comparison to the trim on your boots, the ability to tint your hair three different colours, Champions Online puts DCUO to shame with its simple three colour palette auto colouring system to determine your final look. We want more precision when it comes to customising our character. We want our sidekicks around all the time. Every great superhero or super villain needs a sidekick, okay maybe not but we do like them, but what we don’t like is that they are temporary summons that stick around for a while before disappearing. What we would personally love to see is a system similar to Star Wars: The Old Republic where players have more interactive companions as their sidekicks, sticking by you when you want them/need them and letting them have a more involved vocal role in your quest lines as opposed to being some trinket item (and let’s throw in some extra customisation while we’re at it). Mentors should have a more important role. Given that the six Mentors that have been chosen for the superheroes and super villains, they are presumably important enough to be above all other super heroes/villains and are the Mentors in charge, we’d love to see them actually have a more important role with our guidance becoming a great superhero/super villain and appearing in our quests. Second to this are their own Mentor story arcs which, we feel, should be exclusive as opposed to letting those players with other Mentors group up in Mentor quests and experience the same content; make it more personal and the development and importance of your Mentor choice be more significant. We’d love to see faction switching. 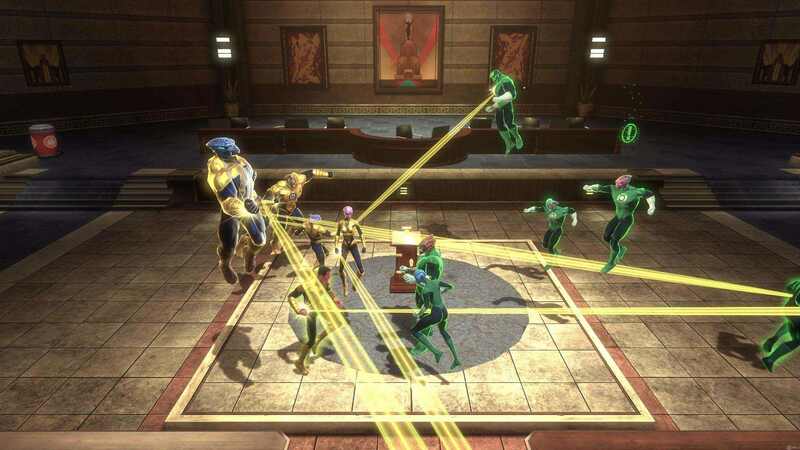 This is something a lot of players want in many MMORPGs where there are different factions, however in DC Universe Online we feel that the rise and redemption of a villain or the fall and turning of a superhero is a pivotal and truly comic book story arc that players should be able to experience. How we would go about it, whether a unique campaign showing the switch or an implemented system tracking good and bad deeds that are made available to both factions that, when reaching a threshold, switches your side, would really add to the game. Whilst it’s not without its complications with bases/hideouts and faction specific items, we definitely feel that for many players it would be an interesting turning point for their personal experience. We need more challenging content. 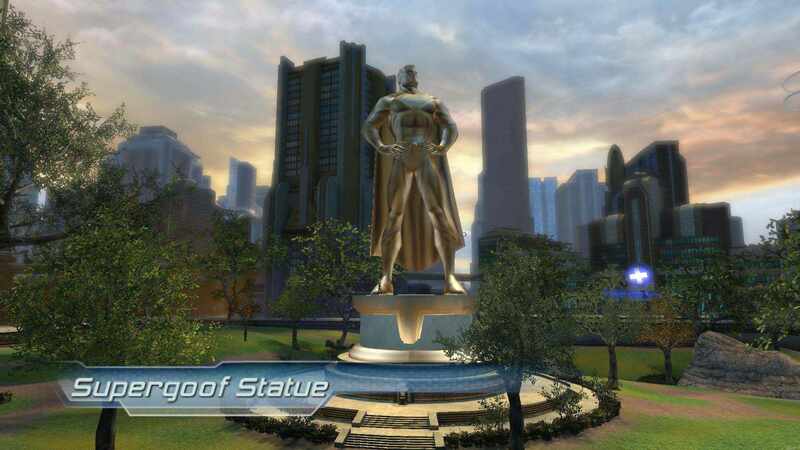 In comparison to other MMORPGs we’d say that DCUO, for us, falls on the easier end of the spectrum when it comes to solo content and very much lacks a challenge. The issue other than tame content simply not being all that much fun is that it’s hard to feel like a superhero/super villain when your opponents don’t seem all that super themselves, it is overcoming adversity and great challenge that makes players feel stronger. Whether solo content simply ramped up a little or making the raid type content more difficult and including more unique Boss fight mechanics, we would love the game to offer little more challenge. Dated hardware restricts the other platforms. Given that it is part of the SOE brand and has access to the PlayStation Network it made sense initially to make a DCUO available on both the PC, PS4 and PS3, bringing players into the game regardless of their system and rewarding their fidelity to the Sony brand. The problem is that the PS3 is quite a few years old now and has its limitations that are, unfortunately, having a knock-on effect with the game’s capabilities and reaching its full potential. With issues such as limiting the number of items players can have (may God have mercy on your soul if you open your inventory during combat on the PS3) so that the PS3 version is playable means that the larger community of players on the PC and PS4 also have to suffer. The fact is that the PS3 version is actually pretty difficult to play and doesn’t offer the type of gameplay experience that Sony should really want for their players (even the devs have jokingly/flippantly told complaining players on the PS3 to “get a PS4” to deal with their issues). It’s time to cut the cord and let the PS3 disappear. 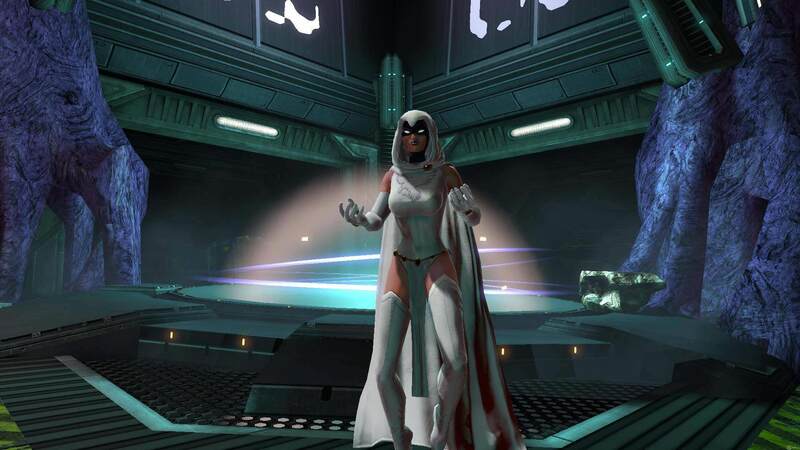 So that’s what we’d change with DC Universe Online, but more importantly what do you believe should be changed? What do you think could/should be added to improve the game? What would you add to your own personal wish list? Let us know what you think in the comments below!